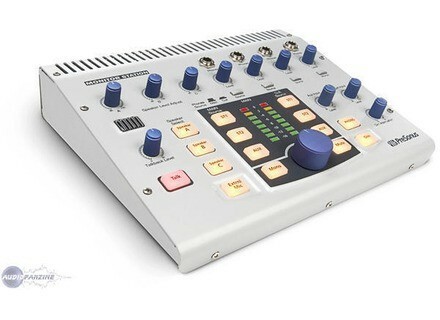 Monitor Station, Monitor Controller from PreSonus. Product replaced by the PreSonus Monitor Station 2. PreSonus Audio Electronics is pleased to announce the Monitor Station desktop studio control center will be shipping this month. 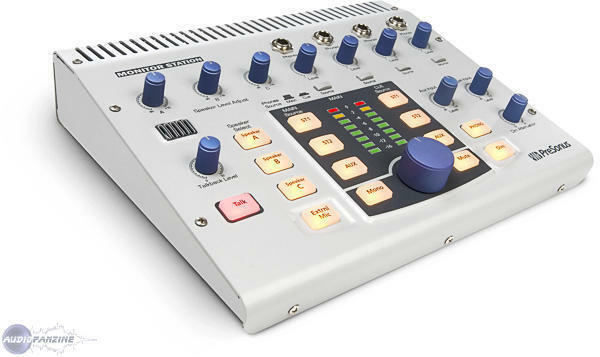 Based on the Central Station, the Monitor Station provides talkback, speaker switching, input source switching and four headphone amplifiers delivering everything you need to control your recording environment. [NAMM] Allen & Heath ZED 24 Allen & Heath will unveil the ZED 24, the latest addition to their ZED range of small USB-equipped mixers, at the 2008 edtion of the Winter NAMM show. [NAMM] Soundcraft GB2R 12.2 & 16 Soundcraft expands their popular GB series with the GB2R, a 19 inch rack-mountable mixer avaible either in 16 mono inputs or 12 mono inputs variants.